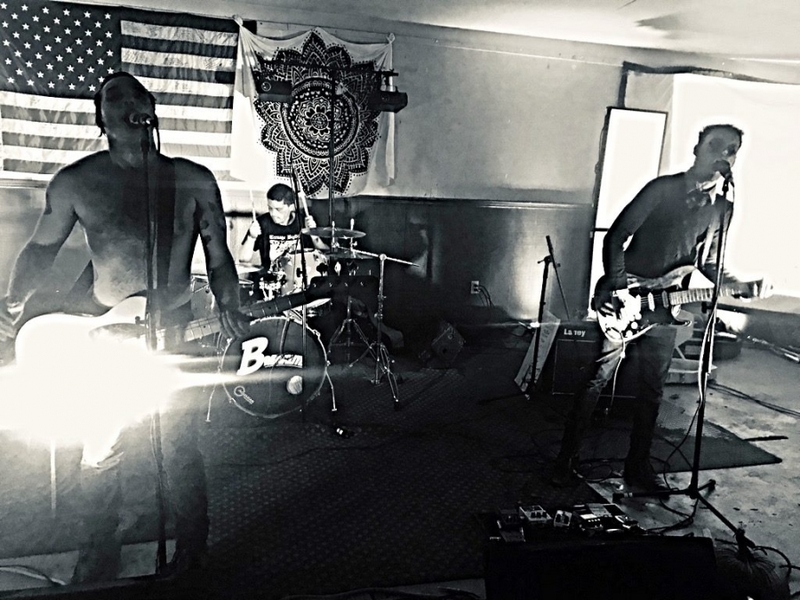 Breaklite have branded themselves “the stoner punks (from hell) we all know and love,” and that just might be the case after you take their debut EP Bloodshot for a spin. It gave us the feels, and we’re down to see/hear where this party bus is going. We recently caught up with frontman Johnny Germ for our Featured Artist(s) Q&A. Check it out HERE, and join the cult! 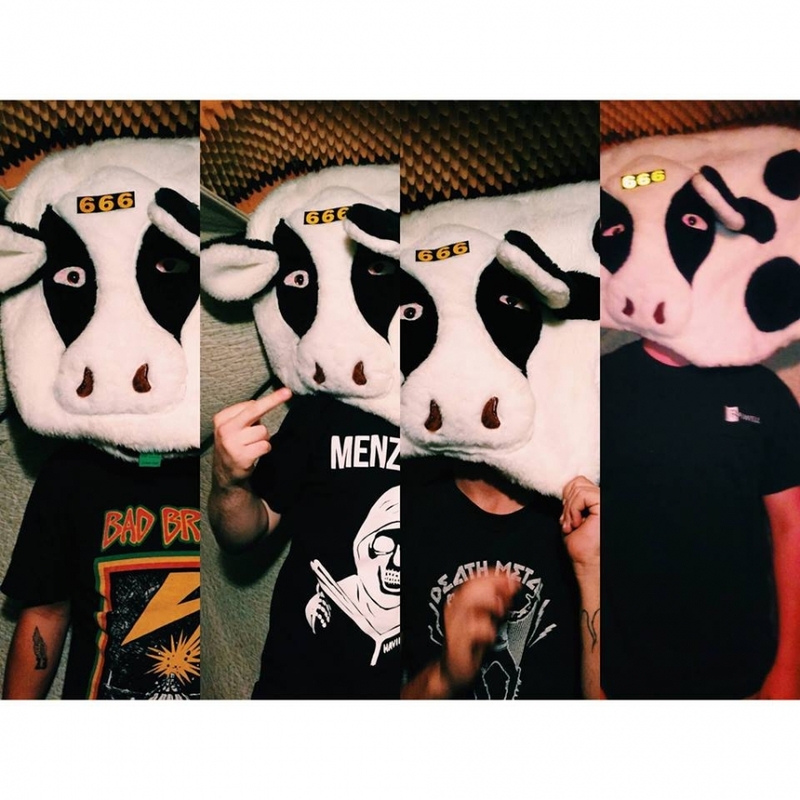 Bloodshot is the new EP from stoner-punk cult Breaklite. With a "don't give two fucks" attitude, it's easy to hand yourself over to the gang's mischievous brand of slacker rock. Wanna party all night like you're 21? You can give your neighbor a brotherly shove while doing so on Friday, December 14 at The Barbary, where Breaklite will be joined by Full Bush and Grace Vonderkuhn. Weekend Sessions, the new EP from Breaklite, rips and rattles, knocking off that residual weekend rust. With a snarly tear, it shifts the pendulum with a lingering, loose, biting garage-grip. Shake off this Tuesday, and let these catchy shredders snap you out of the doldrums!